©1998-2011, Rippa's Crib. Awesome Inc. theme. Powered by Blogger. 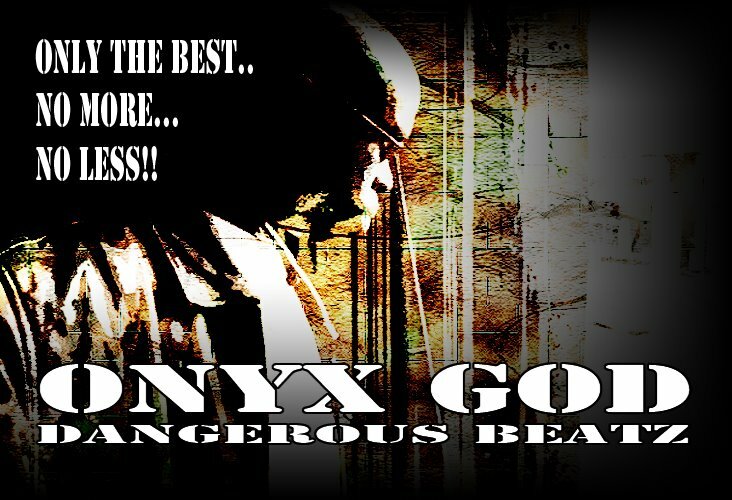 Onyx God's Personal Blog by Da Rippa aka Onyx God is licensed under a Creative Commons Attribution-No Derivative Works 2.5 Canada License. Based on a work at www.reverbnation.com.